Poland is hosting international climate change talks and while the country remains dependent on coal, improvements in air quality in one city provide some hope for environmentalists in the country and beyond. The official video promoting the host of this year's crucial international climate talks paints a glowing green picture. Poland, it says, is a country whose climate is "consistently improving," and that "promotes low emission means of transport." The video makes no mention of the tough negotiations starting in Katowice, a city in Poland's prime coal-mining country, nor of the smog that often plagues the region. Instead, it says Poland is a place where "care for nature" and forest management have helped absorb climate-changing carbon dioxide gas (CO2) from the air. The narrative leaves activists like Magdalena Kozlowska incredulous. "It's a very nice video of a place I would love to live in," she said in an interview. "It's good that the government realizes that that's the place we should live in. So that's the goal. "But it's still not the Poland we are now." This week, Poland is in good company in greening up and papering over an evident lack of drastic action to fight climate change despite the dire warnings. 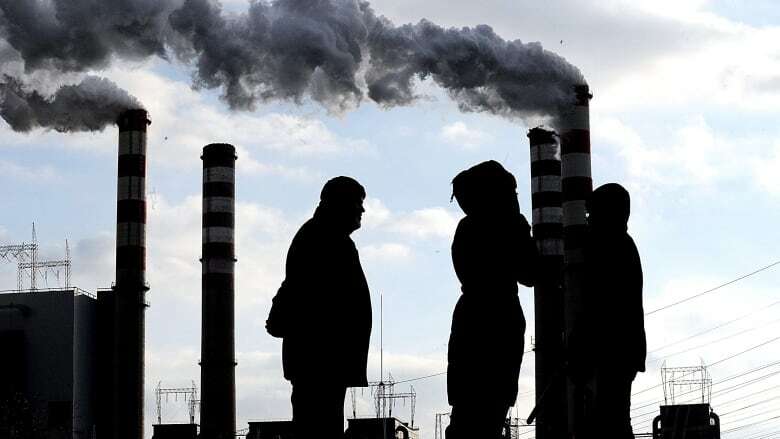 The global gathering aims to meet a December 2018 deadline set at the Paris climate talks to come up with guidelines to implement the 2015 deal on reducing greenhouse gas emissions. Talks in Poland come just days after a UN report revealed that, three years after the Paris deal, several G20 countries —including Canada — are not on track to meet their promised targets for cutting greenhouse gas emission by 2030. "In fact, global CO2 emissions increased in 2017 after three years of stagnation," said the report. This warning comes as scientists say the Paris goals themselves are inadequate to stave off the worst effects of climate change. And yet several of those countries, Canada included, insist they're making progress. They say a global turnaround is coming — even as the U.S. announced it's pulling out of the Paris deal, and Brazil gives up hosting the conference next year. Claims of advancement are made even as a significant number of the nearly 200 countries represented here, like Poland, are still dependent on coal, including big economies like Germany, India, and China. Poland's coal industry is thriving, and the government has announced that a state-owned coal producer would be one of the sponsors of the climate talks, to the dismay of environmentalists. In Poland, coal is used to heat individual homes and to generate about 80 per cent of the country's power. If Poland's tight relationship with coal has international parallels, then perhaps the city of Krakow's experience could prove inspirational for activists fighting to change it. 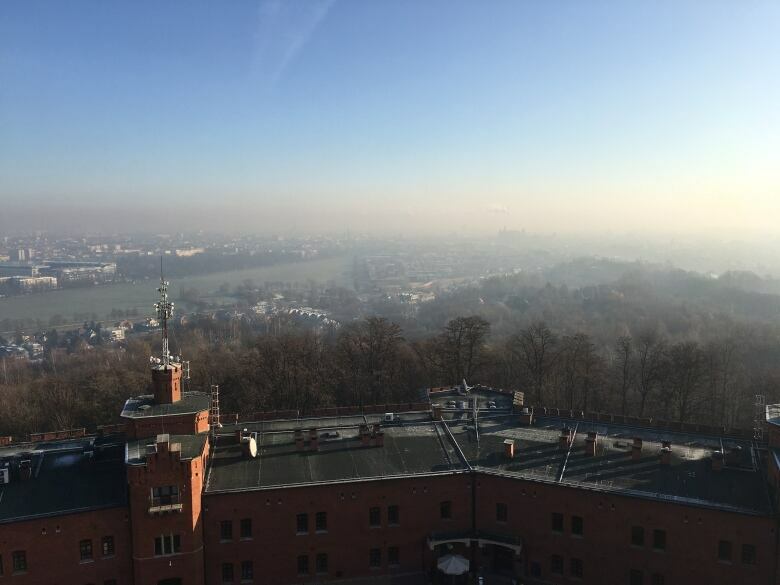 Krakow, a city of about 800,000 in southern Poland, has a smog problem, one that simply rages in winter. The city's air is some of the most polluted in Europe, sending many residents packing, some to as far away as Canada. Krakow's curse is its location in a windless valley and the once-rampant use of coal in and around it. Some have called it the Beijing of Europe, in reference to China's smog-choked capital. This pollution has led to a growth spurt at the Kochane daycare in Krakow — a virtual fortress against toxic air. Daycare owner Teresa Tkaczyk-Szlachta calls hers Poland's first anti-smog preschool, and parents have clamoured to enrol their kids. She and her husband invested in a custom-made filtration system to keep the premises virtually pollutant free. Outside, if her monitor indicates pollutants are high, either the kids wear masks on outings, or they stay indoors. "It would be great to have clean air … I think that is [the] wish of every citizen in Krakow," she said. Change is happening in Krakow that isn't always obvious in the day-to-day monitoring of air quality on mobile phone apps or the city-sponsored real-time street panels. The city of has approved a ban on using coal and it's helping residents to phase out coal stoves by September 2019. At least two more of those stoves will be struck off the list in the next few days. The tile-covered, tall rectangular stoves that have heated one of Poland's oldest stained glass workshops and museums now sit idle. Temporary heaters warm the air until a hot-water based system kicks in. "Each of us men had to do heating service once or twice a week, we'd go downstairs with these buckets, get some coal, get some wood to start the fire," said Johan Christoph Model, an apprentice from Germany who also works at the museum as a guide. "From this year on, we'll have a new heating system." 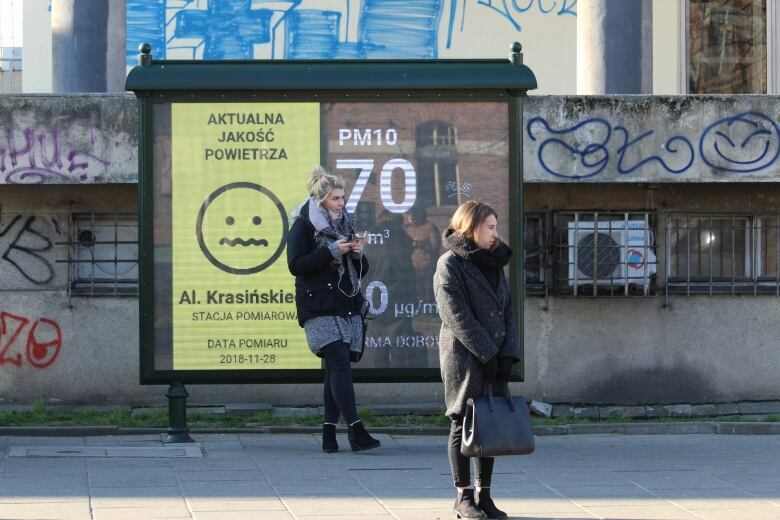 The ban is a game changer that is credited to Krakow Smog Alarm group, a circle of old friends who mounted a campaign six years ago demanding action from the city. "We gained lots of support from the media and from people who also were fed up with air quality but nobody before us just shouted out this problem," said Kozlowska, the activist and one of the group's founders. Their work also led the city to create an alert system to inform citizens about air quality minute to minute. The good news, said Kozlowska, is that only about 4,000 coal stoves remain in Krakow. The city's air quality has improved slightly. "Just smelling [it] we feel it's better," she said. The bad news is that smoggy days are still frequent. Last week, in one part of the city, the Airly monitoring app reported one pollutant 373 per cent higher than acceptable levels. "If possible, stay at home," it advised. Some Krakow residents still can't afford to permanently get off coal. Elżbieta Brodzik, 78, would like to switch but said the municipality that owns the apartment where she lives should pay. "I use that stove but it is very uncomfortable," she said. "I am not able to carry the coal anymore." She abandoned a second furnace in the apartment after she nearly died of carbon monoxide poisoning. In towns near Krakow, many are also still using coal or even garbage to heat homes, and the smog that regularly swallows whole streets keeps seeping into the city. 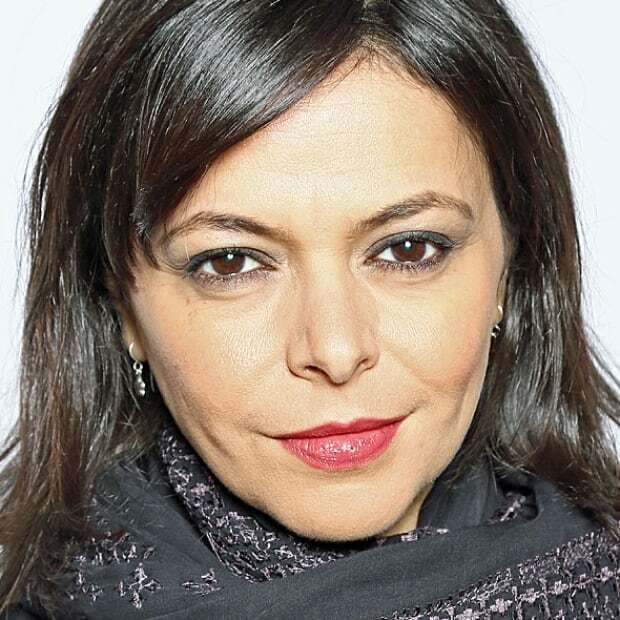 That has led Kozlowska's group to cast its gaze on the bigger picture. "We started small," said Kozlowska. "Then we realized it's not just Krakow but it's the region. Then we realized it's not just the region — it's Poland. Now, we are thinking 'wait, it's not just air pollution, it's also climate change.'" "It's a problem [that] we started to really take seriously." The city of Krakow is also thinking big and it's inspiring other cities in Poland to follow suit. Krakow is aiming to create more green space, and more traffic restrictions, said Pawel Scigalski, a city official responsible for air quality. "People understand that we have to change something," he said in an interview. In the meantime, in the name of clean air, a steel company is recasting some of the old discarded metal stoves into bicycle racks. In a contest, some of them have been donated to a local school. At the museum, the plan is to keep the old stoves exactly where they stand — as relics of history.